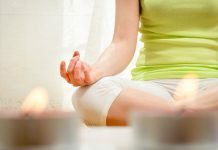 Yoga is not only a popular meditation technique which develops the physical body and spiritual self of humans; it is almost a life style choice in order to grow as a human being. It is practiced widely around the world, and not only in India. 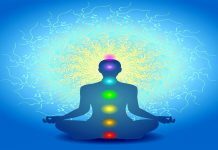 However, the Yogic method uses some Sanskrit words and phrases that are difficult for most of the laymen to comprehend. To help in a better understanding, below given is a list of the words that are very commonly used in Yoga, along with their meanings. The word Yoga is in Sanskrit means yug or union. It is a tradition practice where one is taught to regulate breath, concentrate, protect the body, and calm the sole. The Yogic postures are known as Asanas. When you learn Yoga, you will be taught to practice several postures. Each of the postures has a specific name, followed by the word Asana. This is a mantra, or chant, that is meant to be repeated during the meditations. It is generally believed that this was the first sound of creation. Generally a class starts or ends with the chanting of Om. 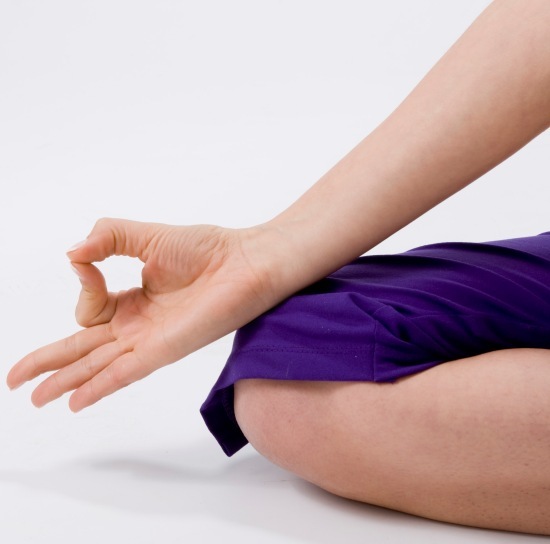 Mudra is the hand gestures used during the various asanas, or the yogic postures. Like asanas, the hand gestures also have different names for different types of hand gestures, and with each name the word mudra is added. The teacher who teaches his disciples Yoga is known as the Guru. However, it will be wrong to call the gurus as only a teacher, since they are also the masters of disciples. Prana is to the Indian culture what Chi is to Chinese culture. The word symbolizes life force or energy in Yoga. Therefore this is a very important word. Pranayam is the combination of life force and breathing technique. This helps to regulate the breathing among other things. There are several types of breathing techniques in the Yogic practice. This is a specific asana which expects its disciples to lay flat on their backs just like the corpse. The idea is calming your being through absolute stillness and calmness. This asana is best practiced after a session of Yoga. It is a great way to relax, but sometimes, some people find it difficult to be as still as the corpse. This is a different technique of breathing which helps the nervous system to calm. essential to know the meaning of the same. Previous articleTai Chi or Yoga: Which is the More Effective?